The Rocky Patel Edge Candela Toro marks Rocky's first foray into the Candela wrapper arena. These tasty and unique medium-bodied smokes exude notes of sweet spice and floral tea, with a creamy finish. Act now and save $12.99. Limited time only! The below item has a MSRP of $40.00 and normally sells for $26.99 Get it now for $14.00 when you add Rocky Patel Edge Toro Candela to your cart. Absolutely love this cigar. Tastes fantastic all the time. Very consistent. Recommend it to everyone. 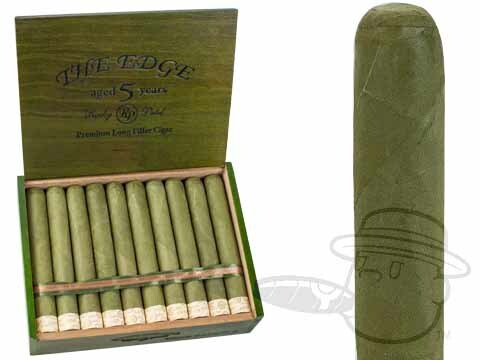 Rocky Patel Edge Toro Candela is rated 4.7 out of 5 based on 2 customer ratings.